featured craft brewery or local pub. start on our Green Machine party bus. and accessible by most bike types. 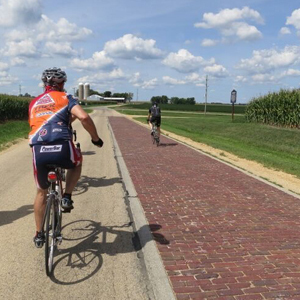 Join us for this one-of-a-kind bike series! Oregon, IL unless noted (*) otherwise. August 4: Wishful Acres Farm & Brewery & Lena Brewing Co. Looking for a customized tour for your group or party? 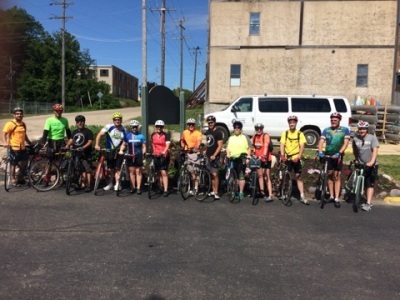 With our bike trailer and shuttle bus, we host large group trips to trail-accessible craft breweries, cycling and hiking destinations, and state parks in Northern Illinois and Wisconsin. Contact us to schedule your next adventure.